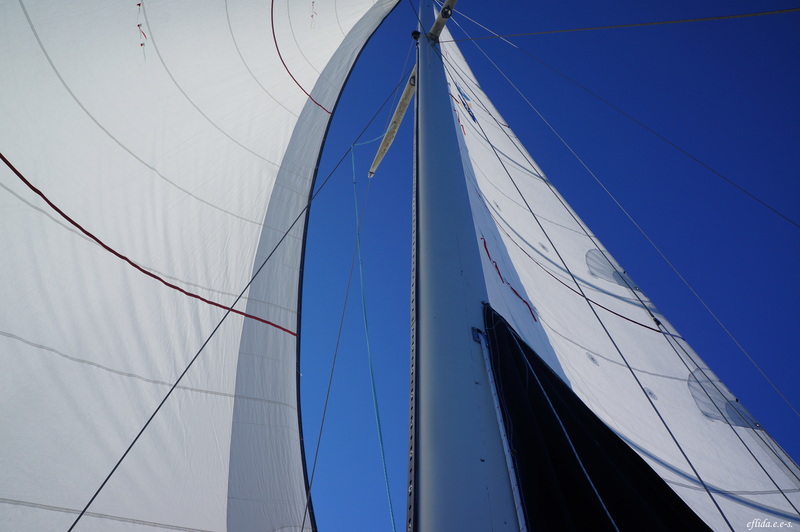 Wind Sail Cruising the Neuse River – New Bern, North Carolina – i am uniquely and wonderfully made. Hubby and I were spoiled with cruises while we were in New Bern, NC. After a wonderful cruise at Cape Lookout, we were more excited to conquer the waters. My parents-in-law arranged an hour and a half cruise on the Neuse River for four of us. And aboard the Nirvana, a 43 foot sloop navigated by Captain Malinda Cayton, we found ourselves sailing one of the widest rivers in the United States and the waters which the infamous pirate Blackbeard roamed in the early 1700’s. Dad even got the chance to take the wheel and steer! The cruise departed from Northwest Creek Marina at Fairfield Harbour. It was a calm and beautiful afternoon, perfect for a cruise. It was very peaceful, hubby smiled when he squeezed my hands as I squeezed his in response. 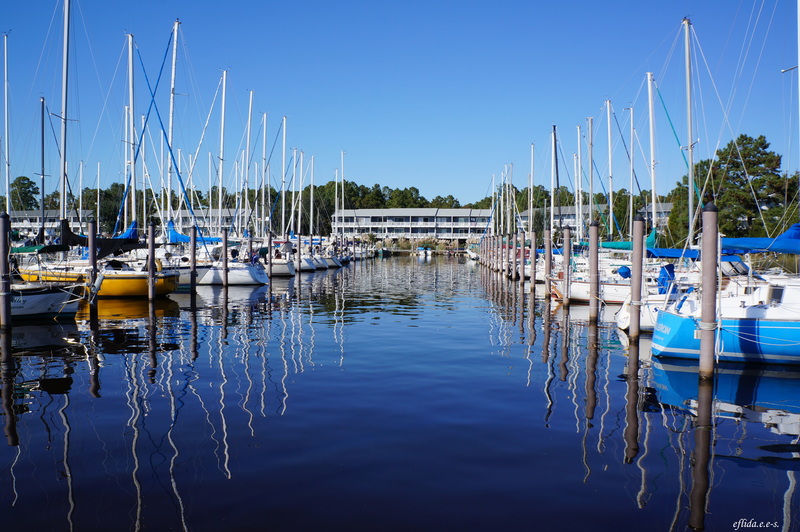 The windsail cruise departs from Northwest Creek Marina in New Bern, North Carolina. 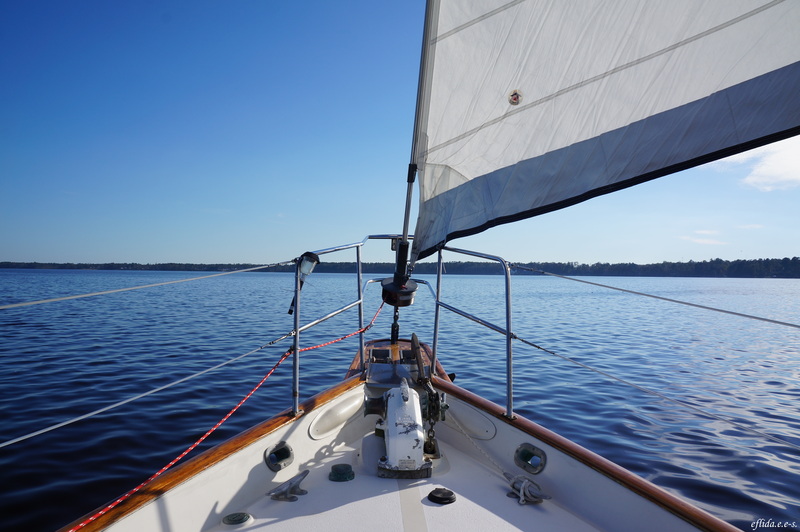 Cruising Neuse River in New Bern, North Carolina aboard the 43 foot sail Nirvana navigated by Captain Malinda Cayton. 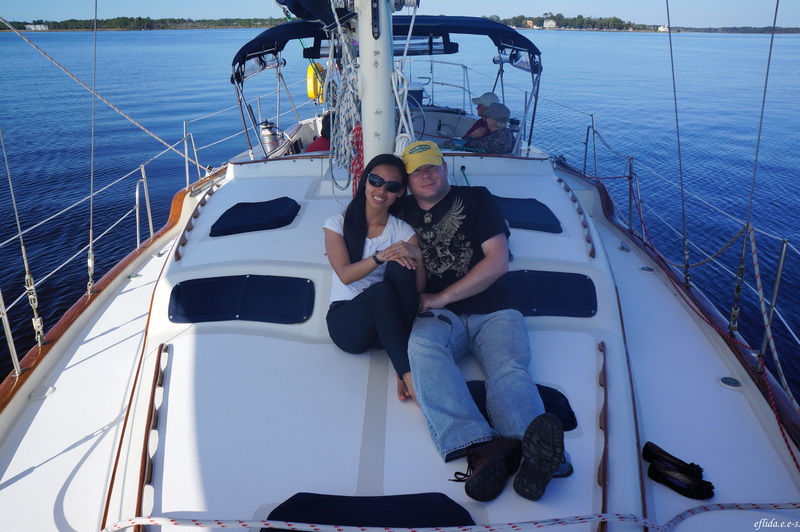 Hubby and I cruising Neuse River in New Bern, North Carolina aboard the 43 foot sail Nirvana navigated by Captain Malinda Cayton. 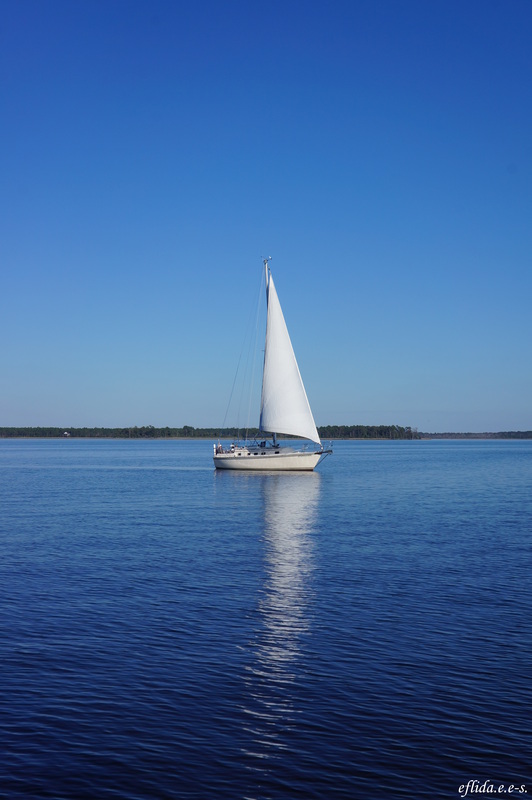 Other sailboat cruising Neuse River in New Bern, North Carolina. 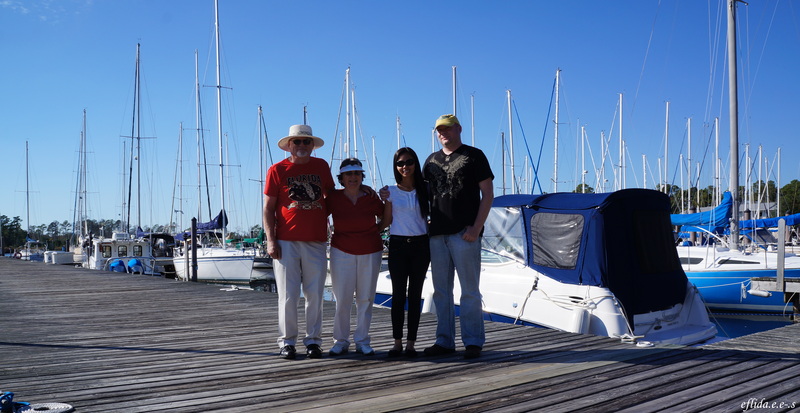 With hubby and parents-in-law at Northwest Creek Marina in New Bern, North Carolina. Great photos, looks so beautiful and fun! !